Argentina head coach Lionel Scaloni has confirmed that Lionel Messi will start against Venezuela on Friday, ending his nine-month absence from the national side. Messi has not represented his country since the World Cup last-16 exit at the hands of France in Russia last June. 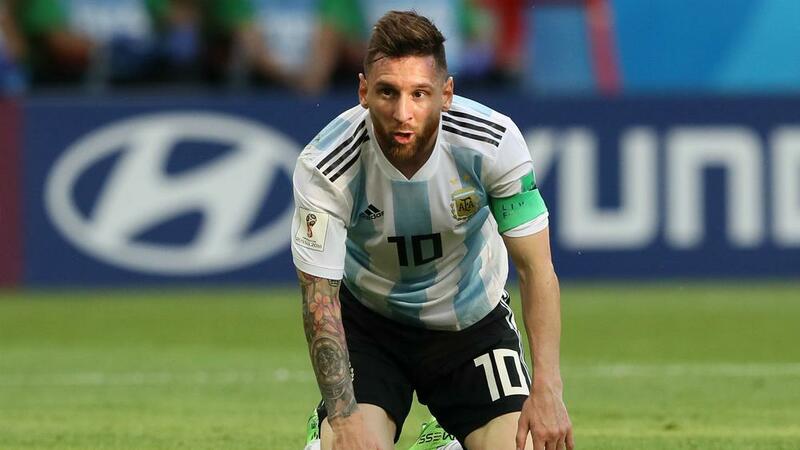 Following that 4-3 defeat, Messi took a self-imposed break from the international game, missing six games that have marked the beginning of Scaloni's tenure. But he will feature from the start in Friday's friendly in Madrid as Argentina step up their preparations for the Copa America, which gets under way in less than three months. "It's a joy that Messi comes back," Scaloni told a news conference. "Despite my youth, I have a chance to train him. "I have to try to get the team to accompany him and make the best of it. Let's hope that with Messi's return the team is more empowered." Although revelling in the return of Messi, Scaloni was disappointed to see Angel Di Maria withdraw from the squad due to a muscular problem. "When a player gets hurt, it's never good, both for the coach and for the group," Scaloni added. "I would have liked to see Angel. "Hopefully, when we have to give the list for the Copa America, all players are available." Argentina will be strong favourites to overcome Venezuela at the Wanda Metropolitano, especially with Messi restored to the line-up, but Scaloni is taking nothing for granted. "They're a team on the rise. They play pretty direct football," he said. "Venezuela is a very difficult rival. It's a good test for what's coming. "Tomorrow we will try to do our best. We'll attack and when we do not have the ball, defend as best as possible."